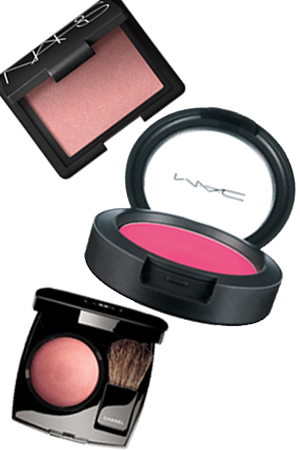 Powder blushes and eye shadows can last up to a year or longer. Because they’re dry, it’s harder for bacteria and germs to breed, so a powder formula would be a long-lasting pick. However, if you wet your powder shadow, chuck it after six months. 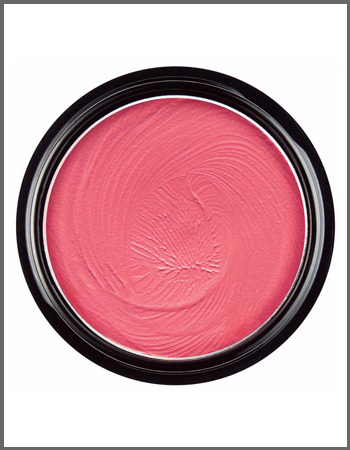 Cream formulas contain more water and are susceptible to bacteria, particularly since you use your fingers to apply them. These won’t last as long: three to six months at most. To keep a cream product clean, scoop up the formula with a cotton swab and sweep it over the back of your hand before you put it on your face.